The Foamnasium Pullout Sofa is good-looking and comfortable when it's folded, but unfold it and it becomes the most comfortable lounge chair around! 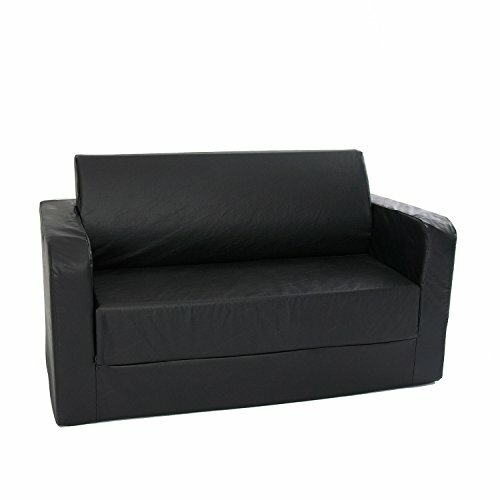 High quality polyurethane foam ensure durability and comfort. If you have any questions about this product by Foamnasium, contact us by completing and submitting the form below. If you are looking for a specif part number, please include it with your message.